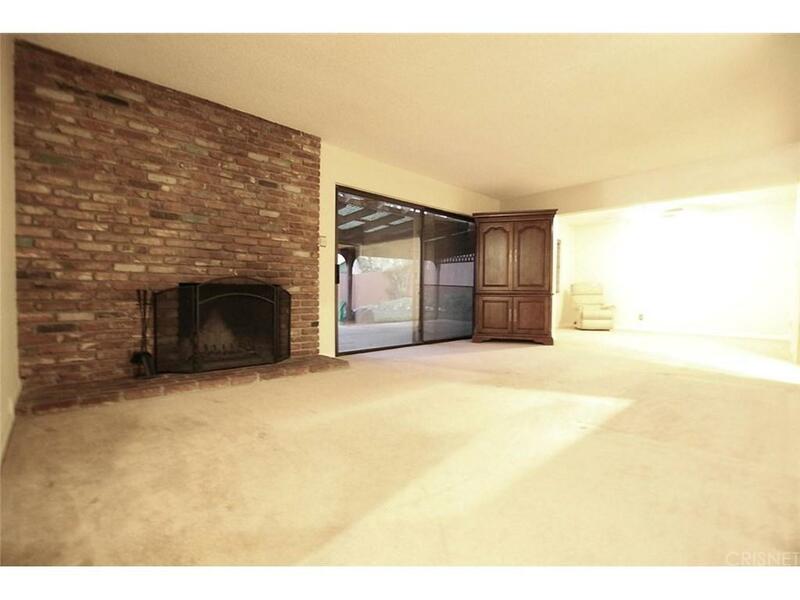 eat West Palmdale Home at a great price! Wood flooring in entry, kitchen and dining room. Cozy fireplace in living room. Bathrooms both remodeled. 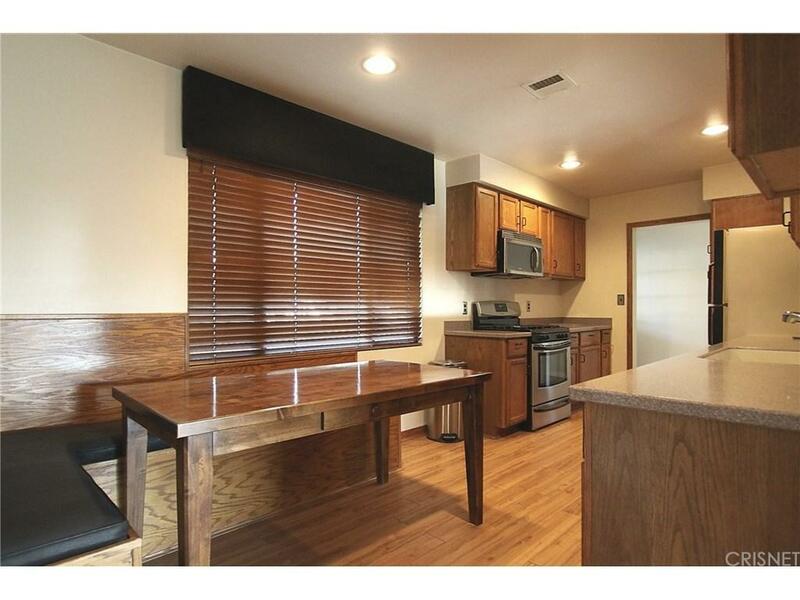 Refrigerator, washer, dryer and nook table/bench all stay! Heat/ac, roof all news. Beautiful landscaping and covered patio. AG Pool for cooling off in the summer. 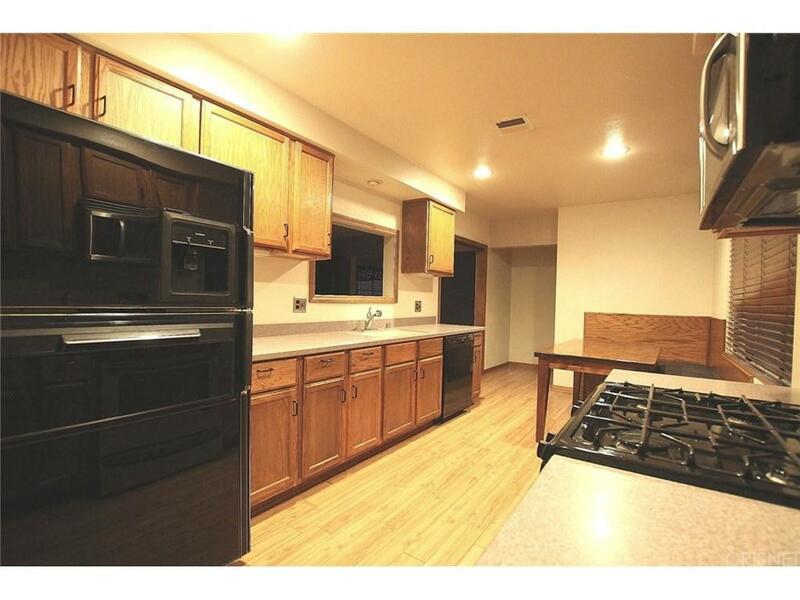 Close to shopping, schools and commuting. Don't miss this one. Move in ready. 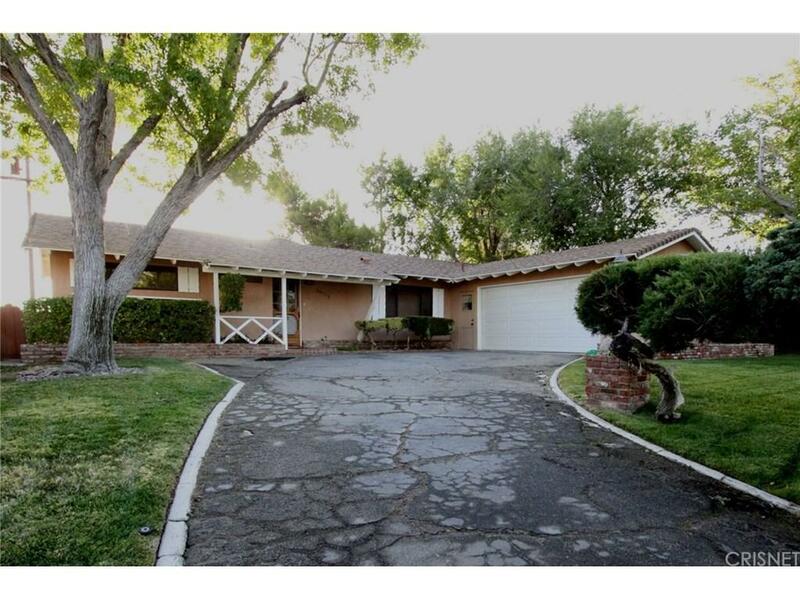 Sold by Rosa Vargas BRE#00944626 of Century 21 Yarrow & Associates.